I heard that anime is really popular in France, probably even more so than the USA. There has been some awesome stuff out of France that is for certain. I wanted to share a great animated series and game which features some super awesome character design. Just check out those awesome character designs below. 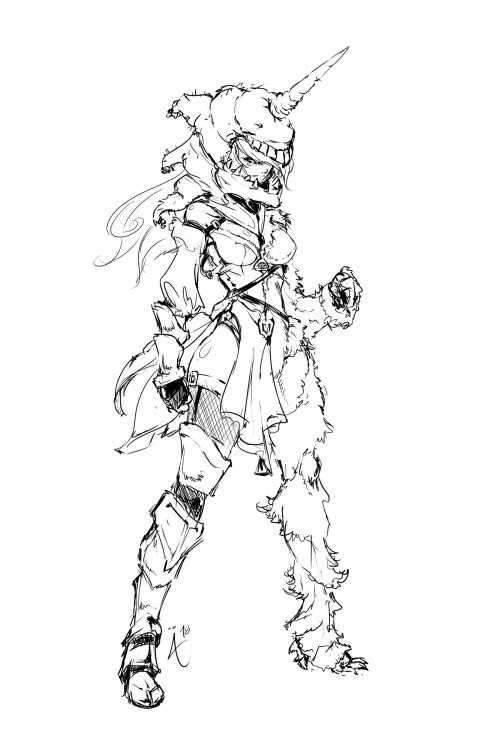 Here is a making of Wakfu. The method is very similiar to what Jazza was teaching in the post below. Sorry it was in French. But I think you can get the breakdown. Here is a character design. So then apply what you learn from Jazza’s training below and you should be able to create something awesome. Also you can hire an artist to make a puppet like this for you. That way you can use them over and over again. Here is the finished animation. While Wakfu may seem like it is more complicated the basics are still there. You can learn a lot from this tutorial. Part of making your own anime is not really just a step by step process. I can share many methods with you but you as the artist need to come up with your own techniques based on your time and skill level. Personally I’m more into the 3d CG world because once digital assets are created then you can move them around any which way you want. However there is a drawback to cg as discussed in a previous article. I want you in your endeavors to experiment with different methods. Here is an example of how some minimal movements makes for some interesting animation. In recent posts I talked about the good ol days of newgrounds.com and the animations that inspired me to create animations using Flash. Back in the day Flash amazed me and is still a great program for doing 2d work. Here is a tutorials series on creating Flash animation. Miss the good ol days of Flash. I remember back in the day when I first realized you could make your own animations on the computer and then upload them for everyone to see. I thought this was one of the most amazing things since it was something I wanted to do as a child. I first discovered Newgrounds. I remember back then in the late 90s and early 2000s that you had a lot of limitations. We didn’t really have streaming back then as we do today. Artists had to be clever and creative to keep the file size down. Today those limitations are gone but I still have to remember some of the classics that were more than just a quick cartoon with a poop joke at the end. Here are some of those early animations that inspired me to start doing online animation. This was one of the early OGs of 2000. Genryu’s Blade: This one started many creating their own episodes. I don’t know where this guy went. He became a legend and disappeared. Sadly I wish both these creators and groups would have kept their momentum and continued creating as they did before because with the invention of youtube these guys would have been the early innovators and would probably be a big company like Rooster Teeth is today creating content. Timing is everything. But thanks guys for the inspiration.